In a city like Delhi, safety can be a concern. Wanna make sure you have the necessary tools to tackle any threat you come across? Krav Maga is one of the most effective martial arts you must pick up. Krav Maga is an Israeli form of combat and self defence system which helps in preventing any sort of violence or attack on you. It was developed for the Israeli defence forces and was primarily based on realistic fight training. It’s the perfect art to defend yourself and cause physical pain to your assailant with swift tactical movements. Krav Maga India-Ultimate Survivor was founded by Vicky Kapoor, who improvises on the martial art to make it more suitable for the conditions and threats prevalent in India. 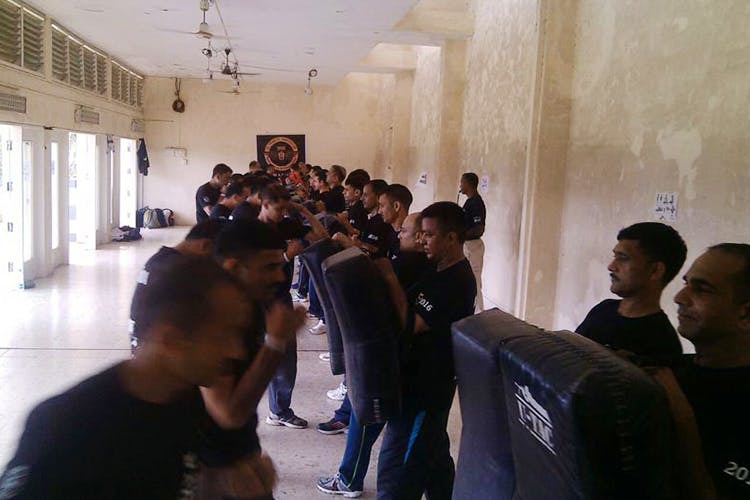 They have made learning Krav Maga accessible in the country by opening centers in multiple places. They have self-defence training, corporate training, civilian Krav Maga and a lot more to offer. They also have specially-designed courses, with training and workshops and certification at the end. Krav Maga is perfect to keep those kicks and punches handy when you need them the most.